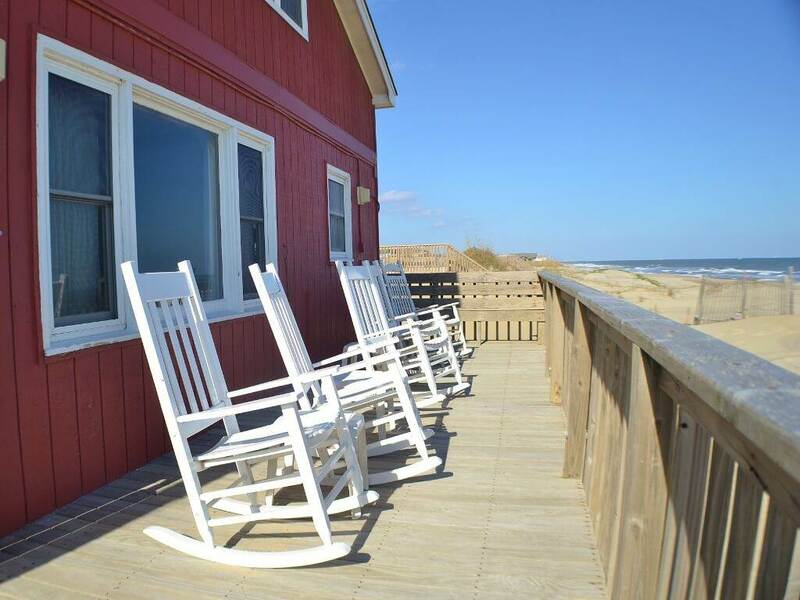 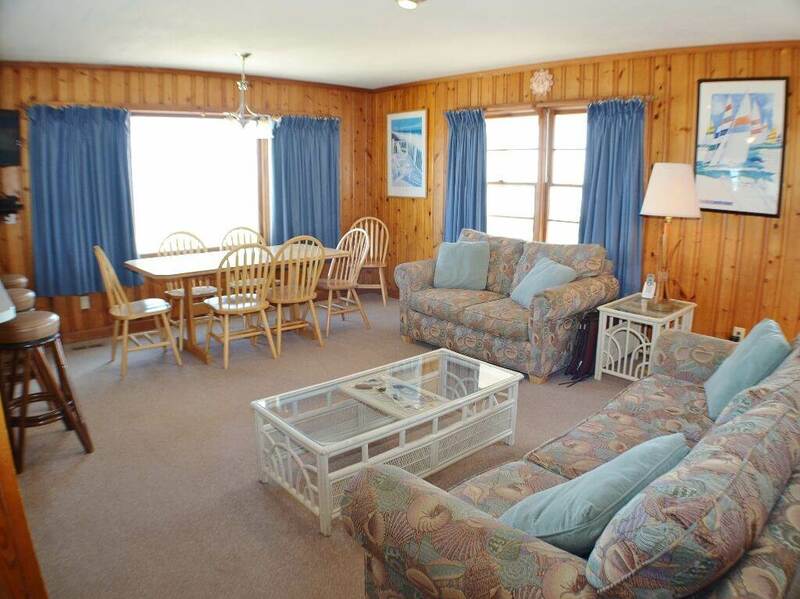 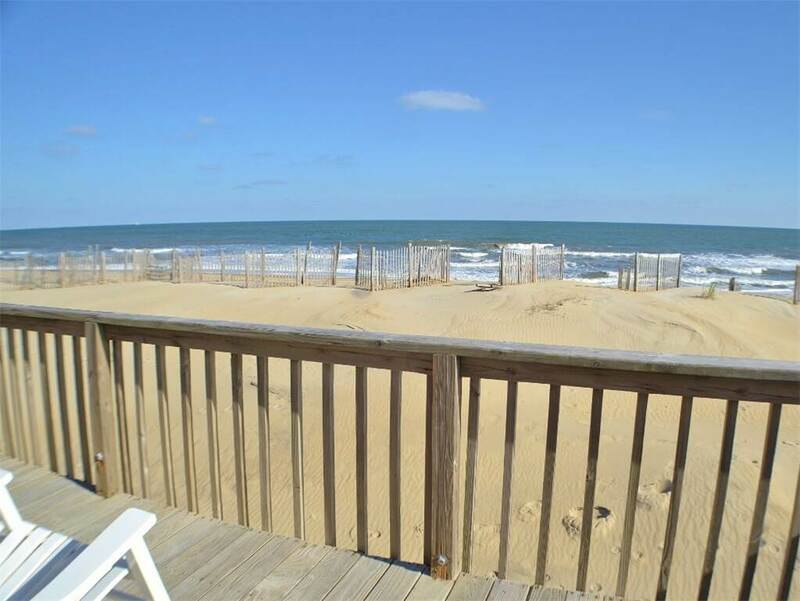 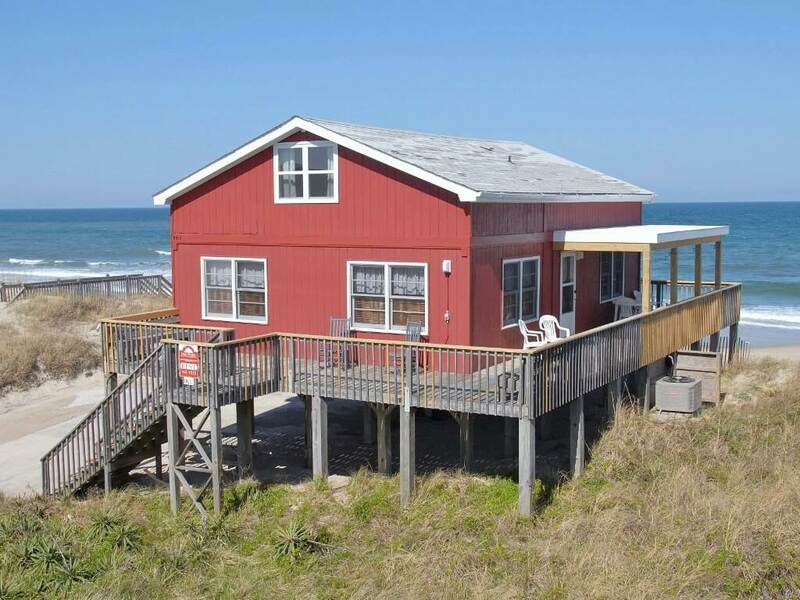 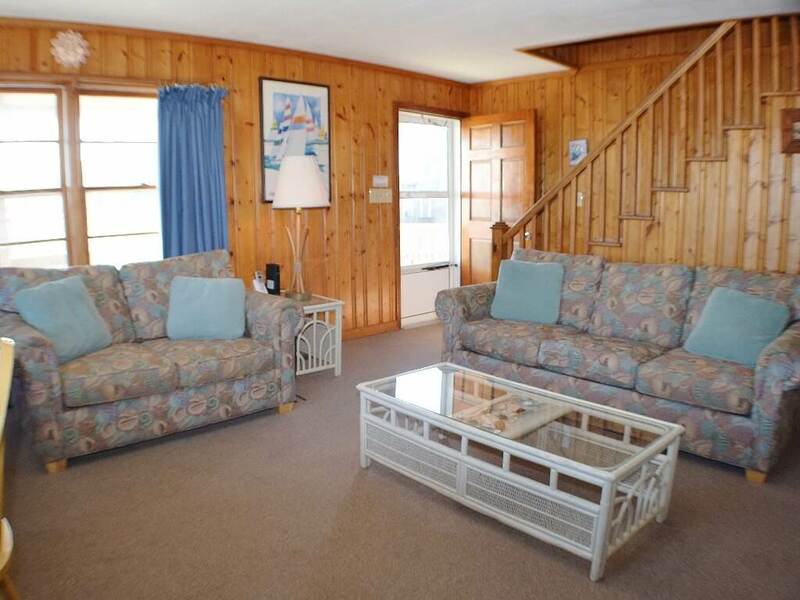 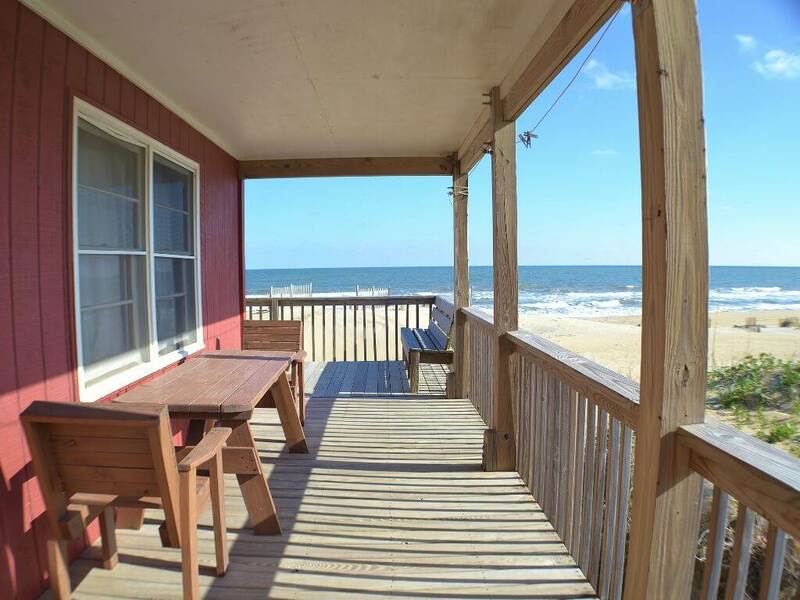 If you are looking for a rustic oceanfront Outer Banks beach home with fabulous ocean views, you have found it. 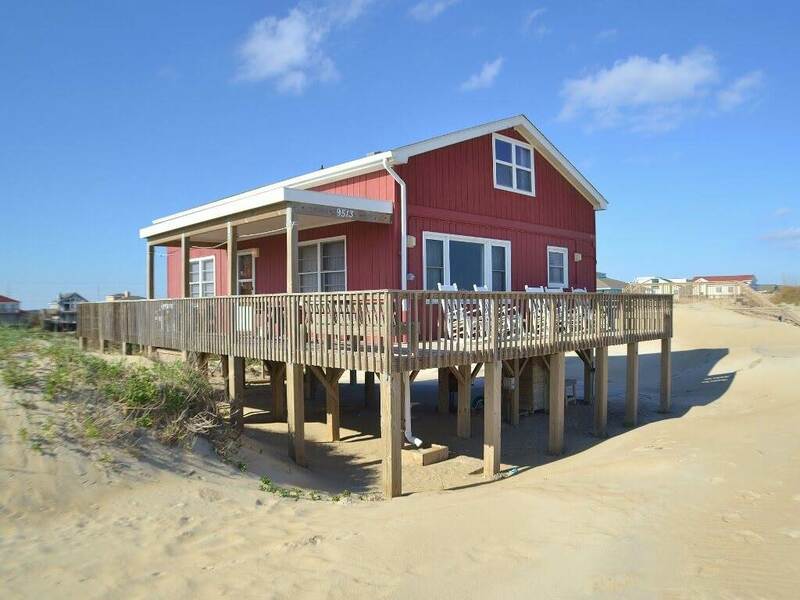 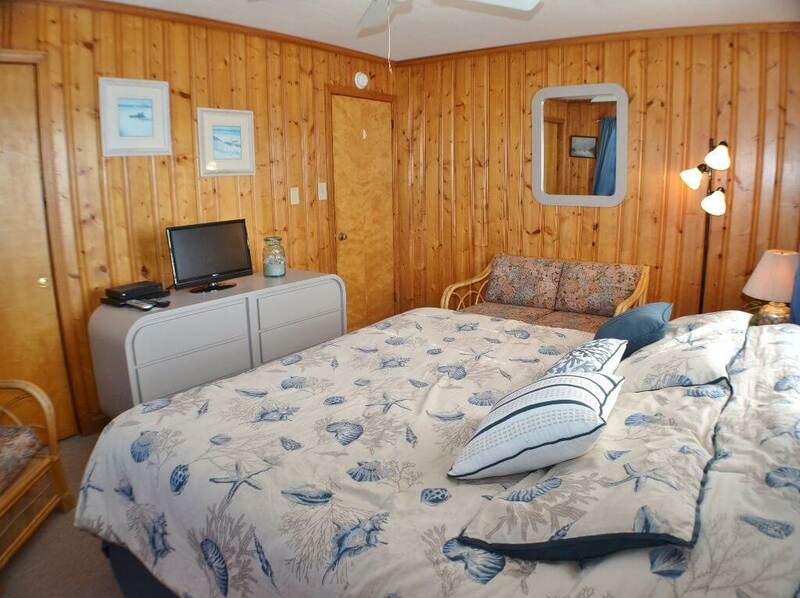 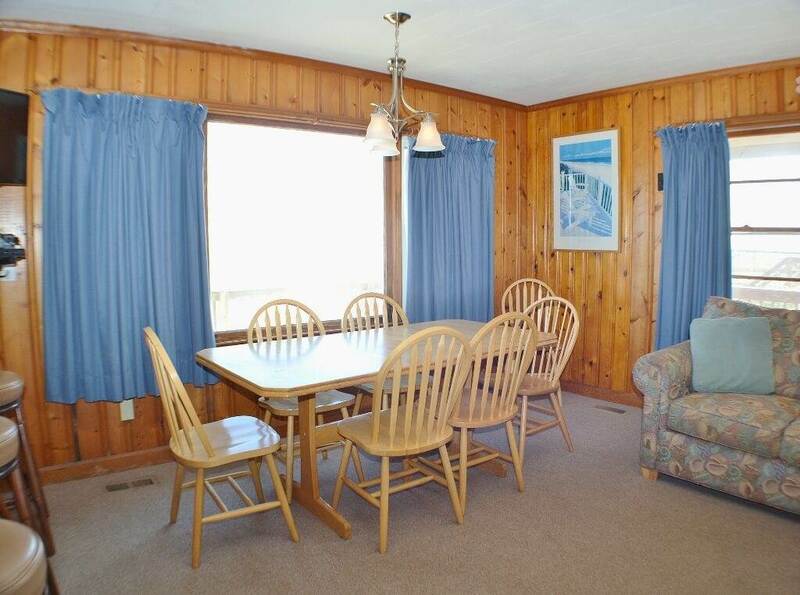 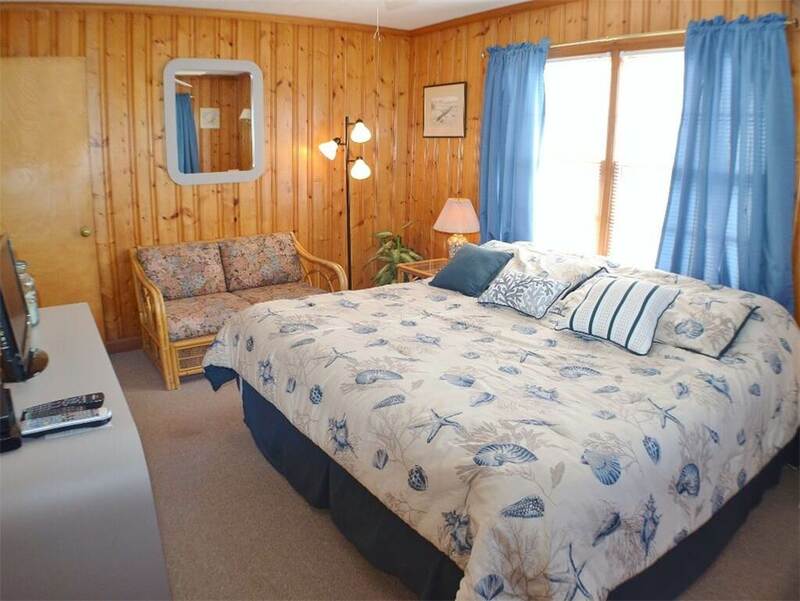 This home boasts peace and quiet and is conveniently located close to multiple fishing opportunities, shopping and dining, and landmarks such as Jockey's Ridge State Park, Cape Hatteras National Seashore, the Wright Brothers National Memorial and historic Roanoke Island. 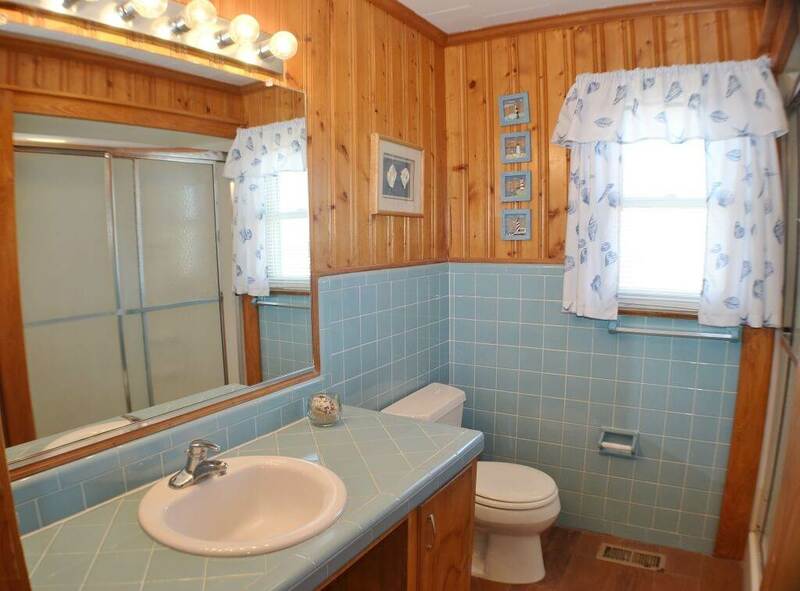 Please note that while this home is pet-friendly, only small dogs are permitted. 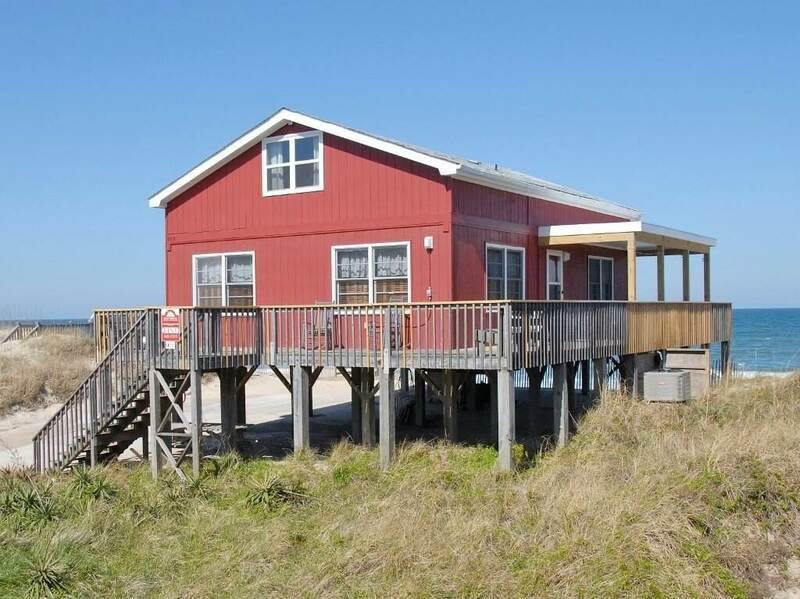 GROUND LEVEL: Parking; Enclosed Outside Shower; Access to beach. 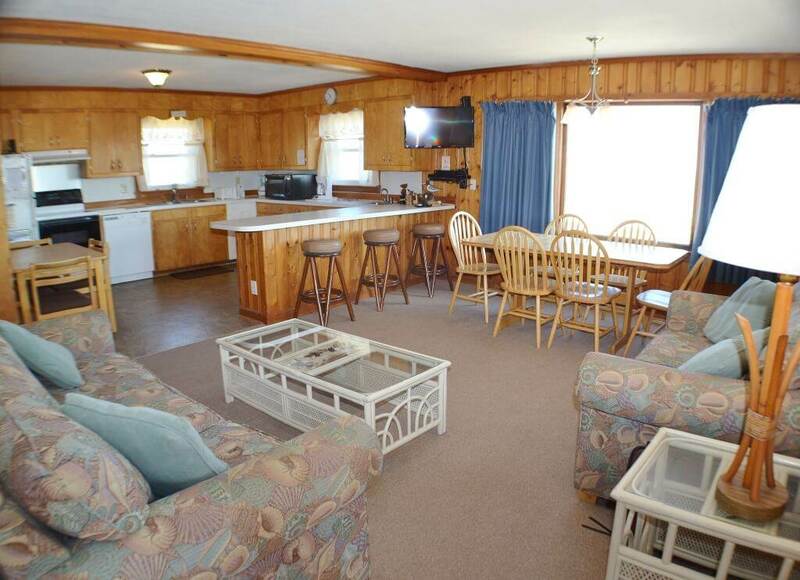 LEVEL 1: Living room with flat screen TV; Dining area with table for six; Kitchen with bar seating for three; Bedroom with king bed and TV; Bedroom with king bed; Full hall bath. 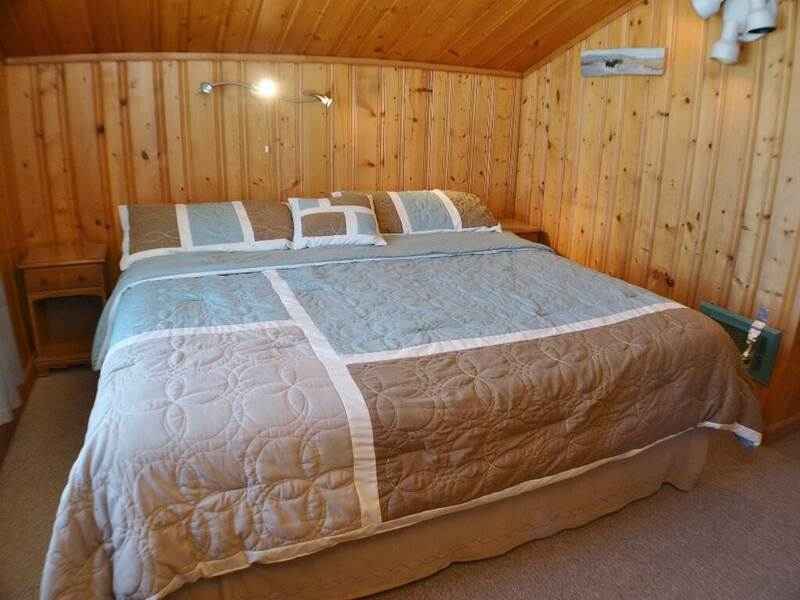 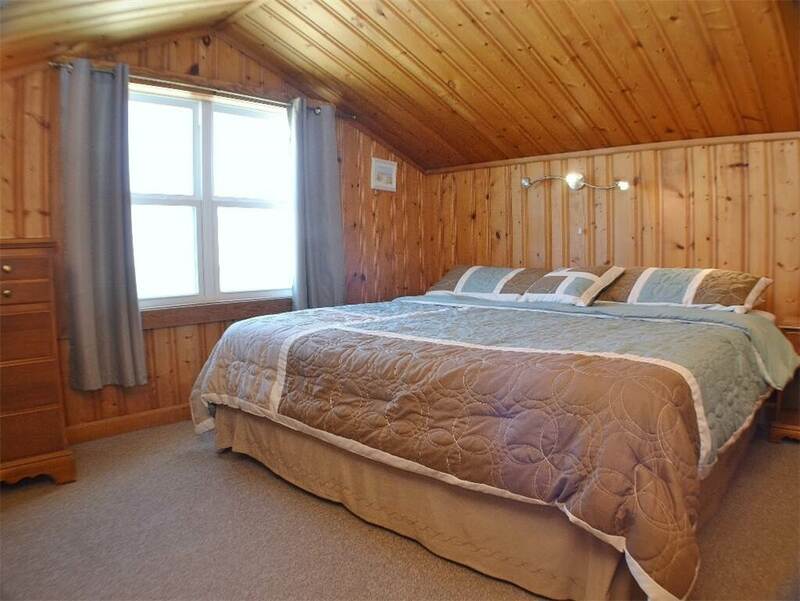 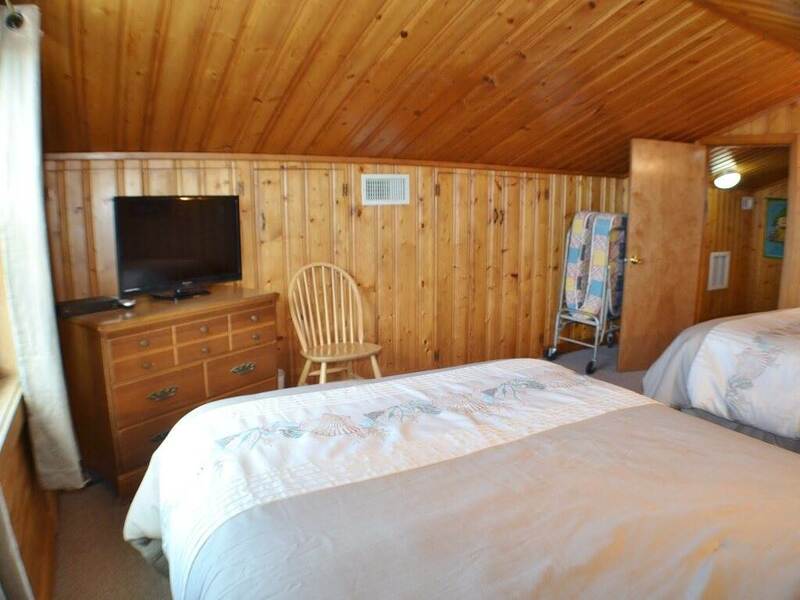 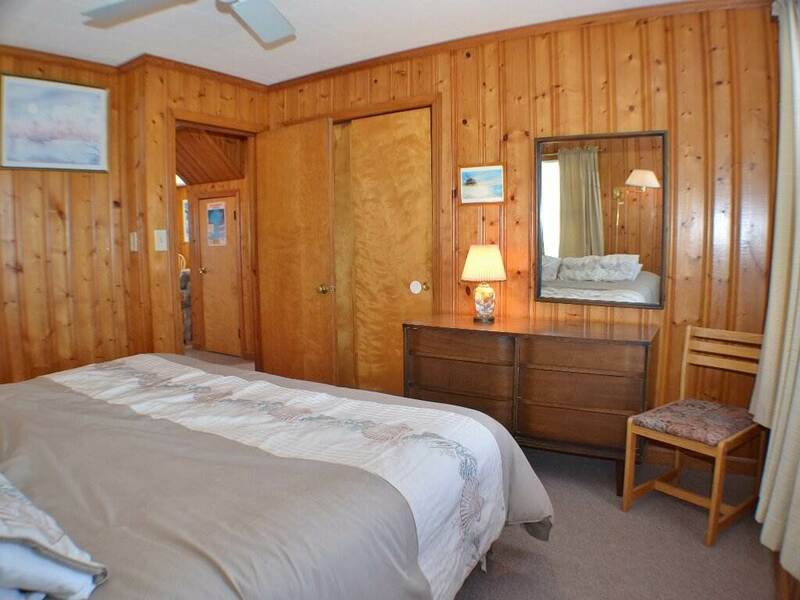 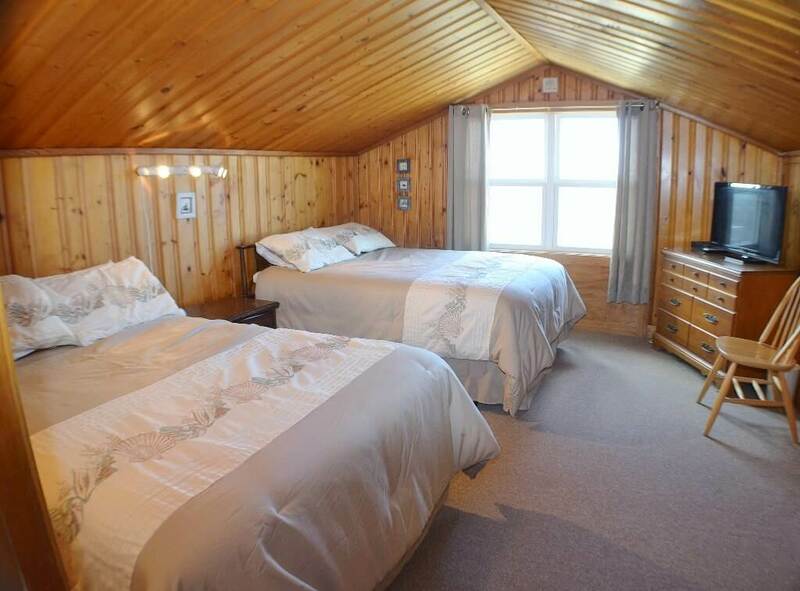 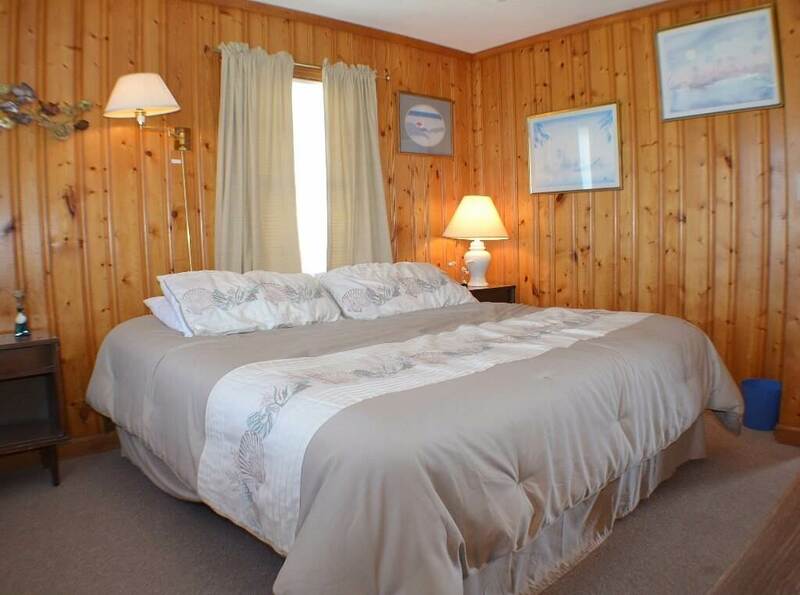 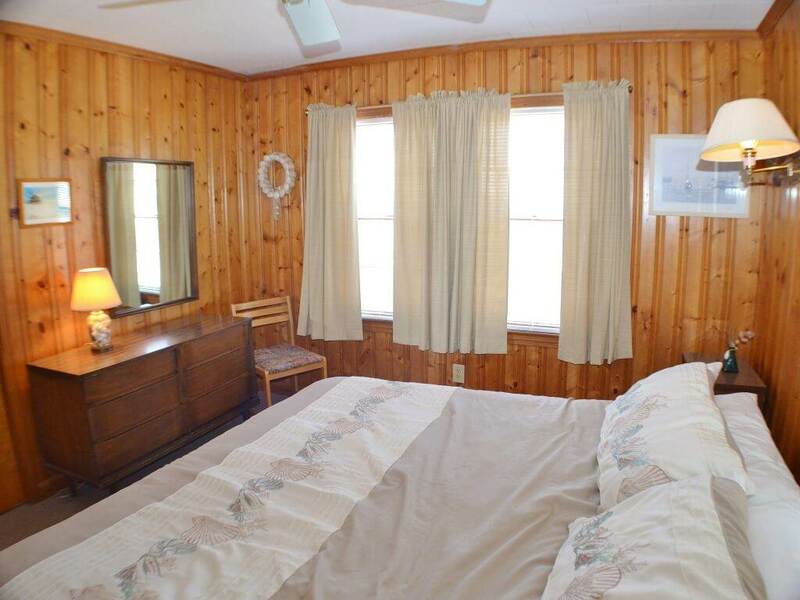 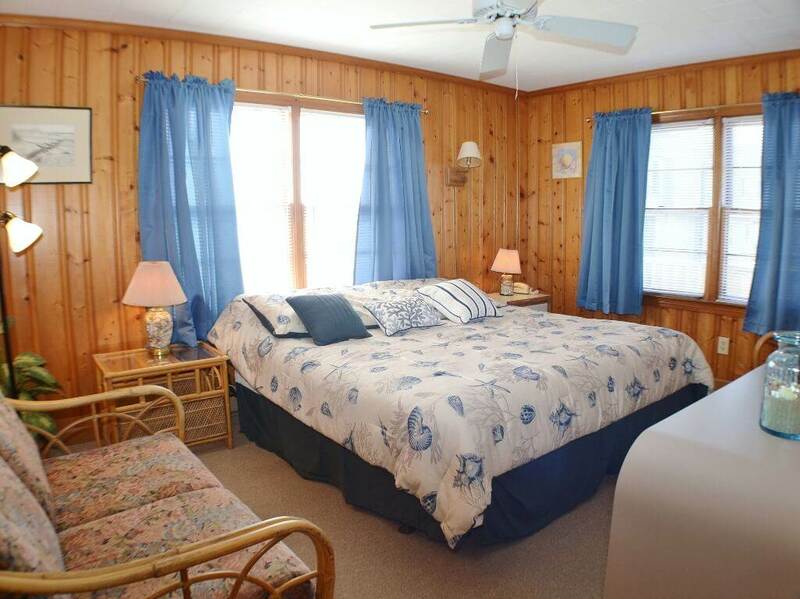 LEVEL 2: Bedroom with king bed; Bedroom with two double beds and TV; Full hall bath. 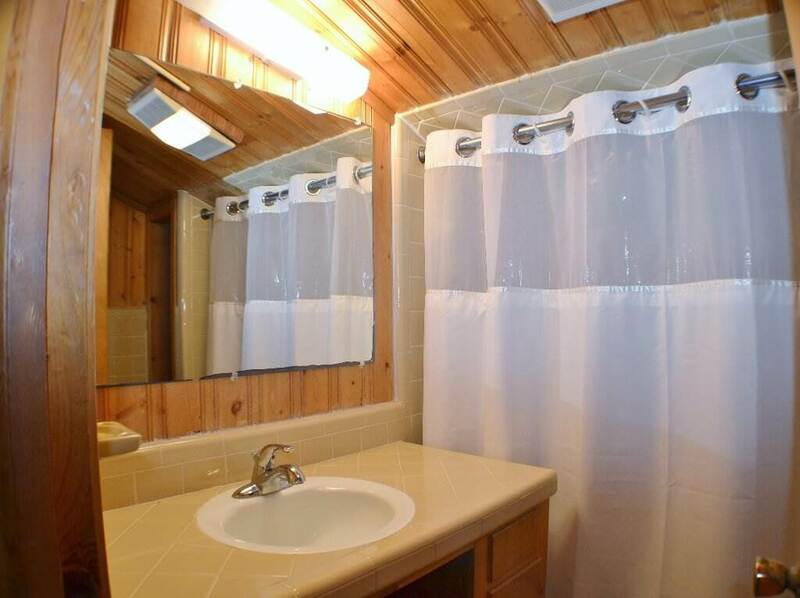 Hi Edith, the homeowner will consider partial week stays. 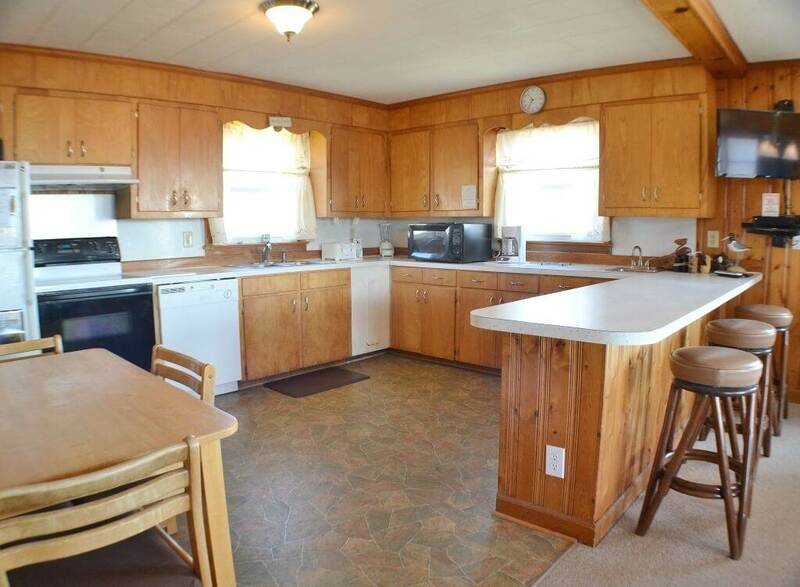 Please call our office to let us know which dates you are interested in reserving so that we can contact the owner for approval.